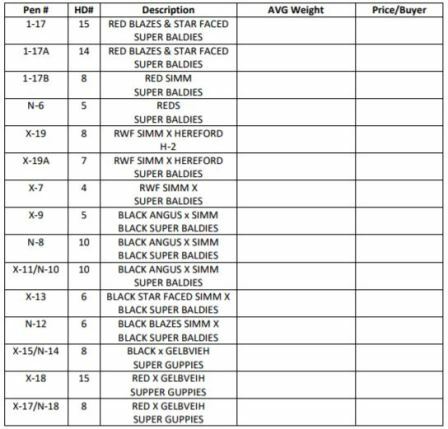 Super Sisters Sale 2017 | M.C. 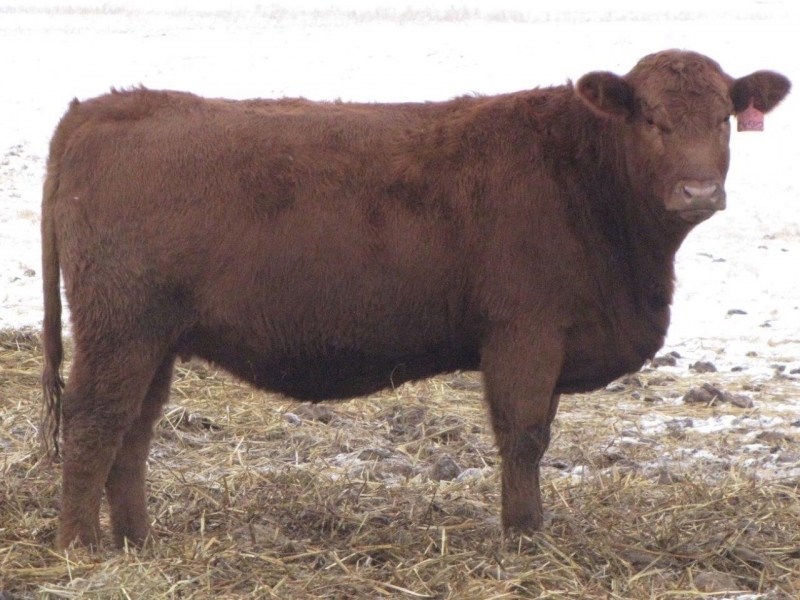 Quantock "Canada's Bulls"
Here is the sale order, they are expected to be going through the ring at ~2:15pm MST today. 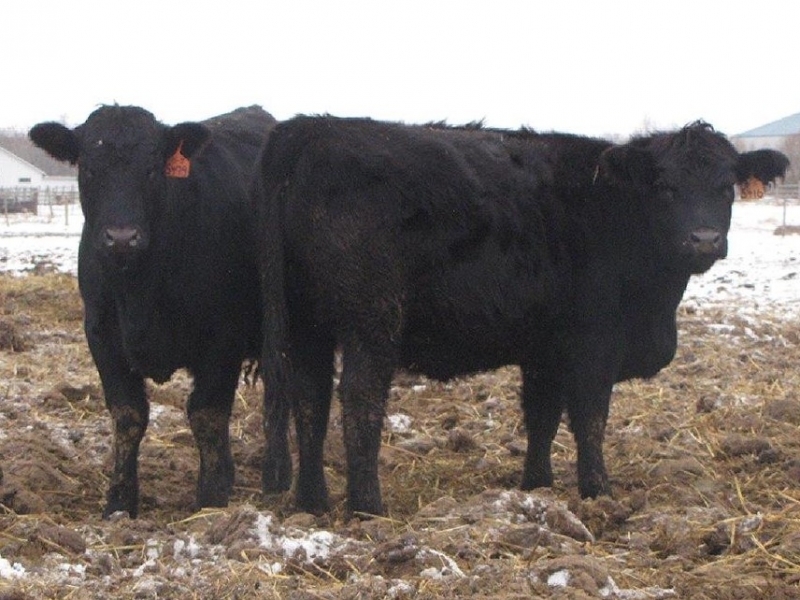 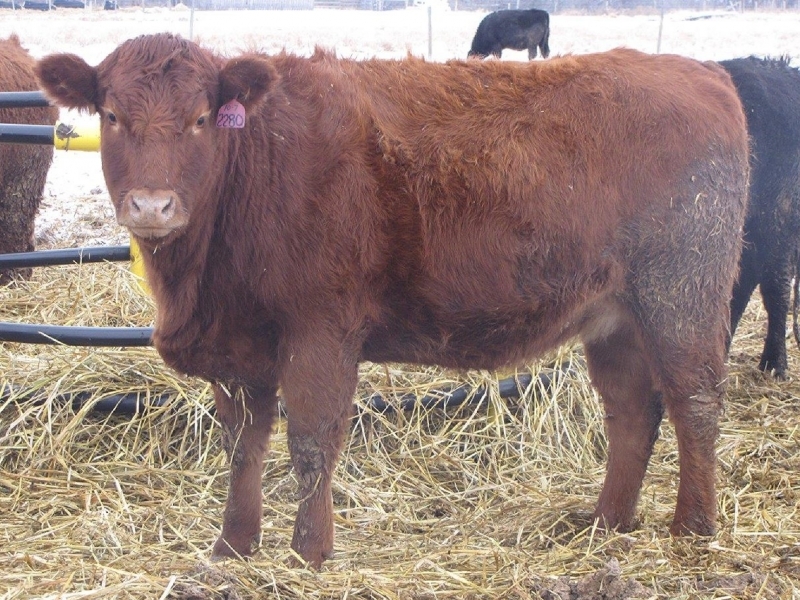 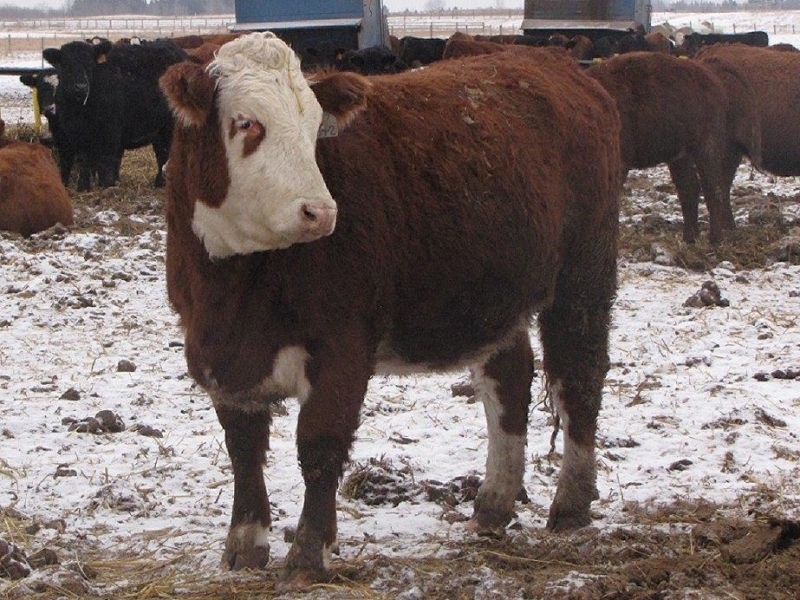 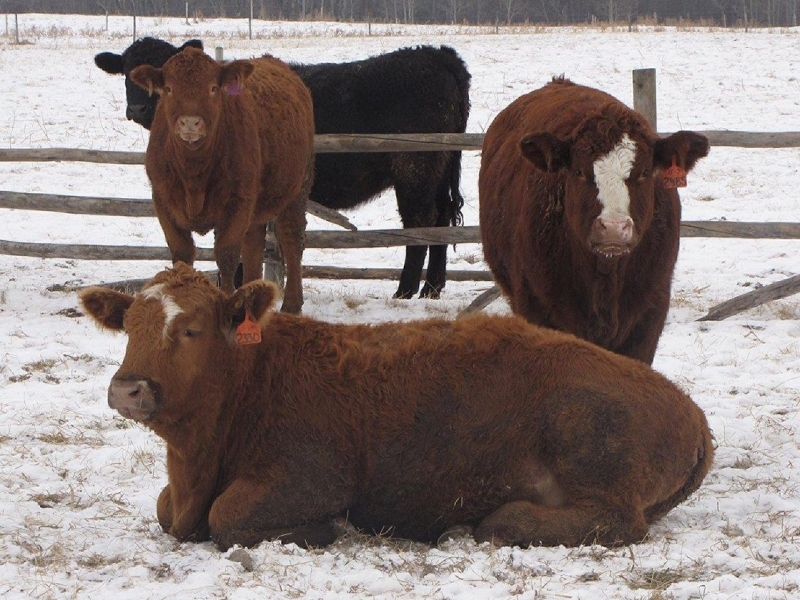 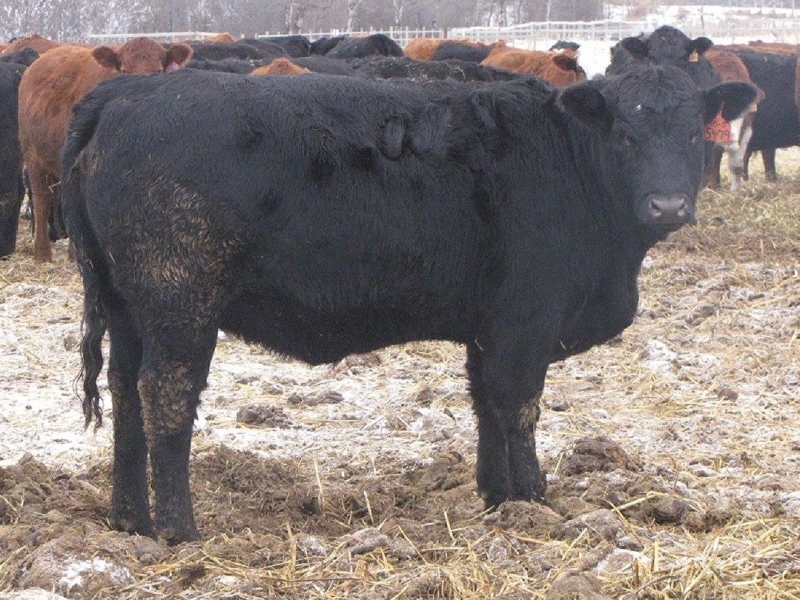 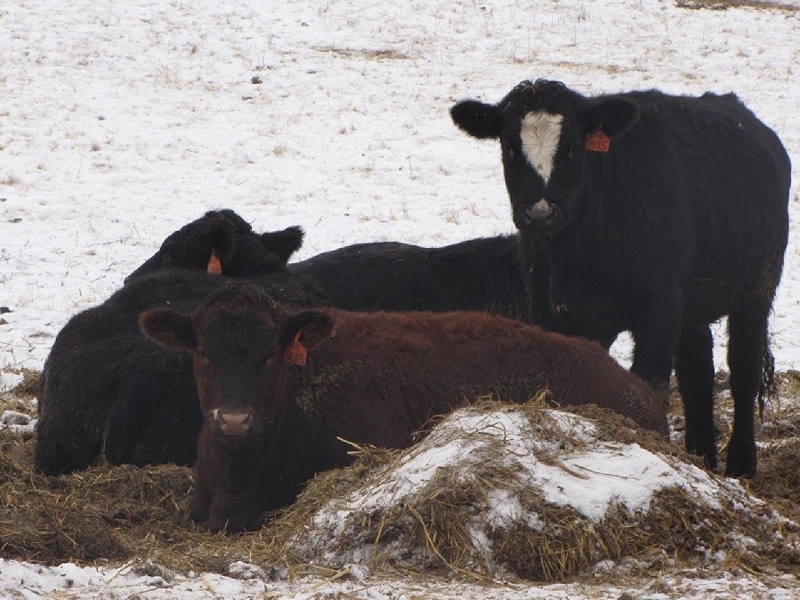 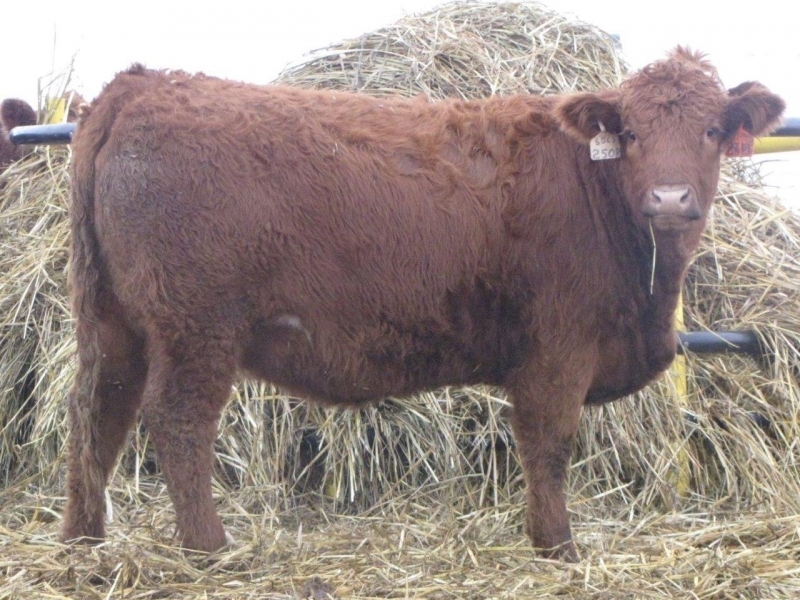 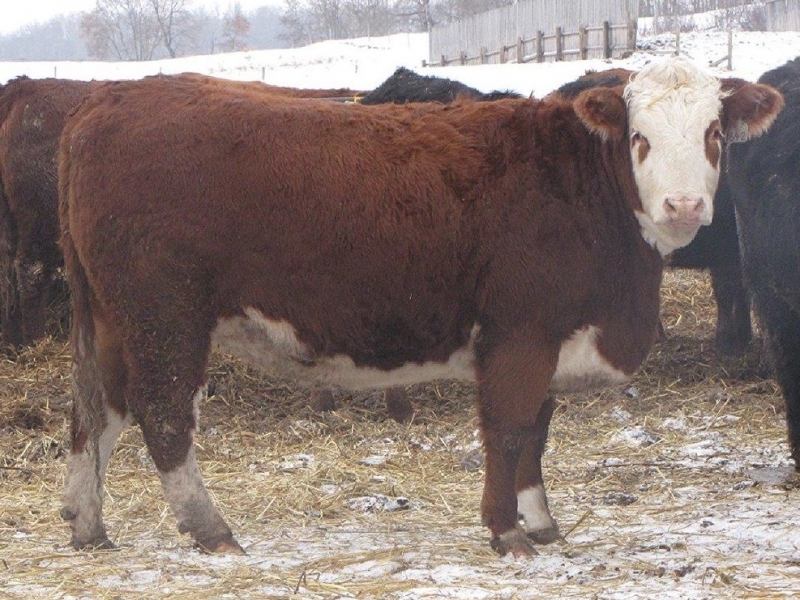 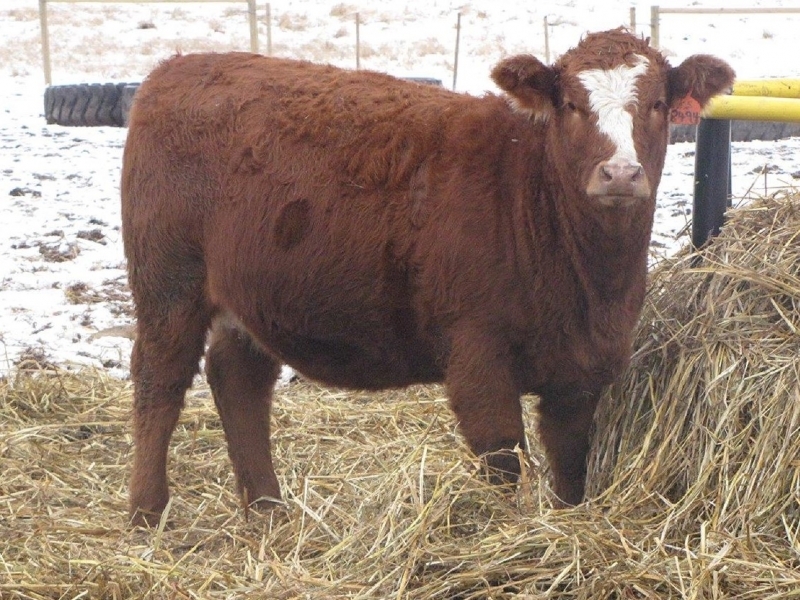 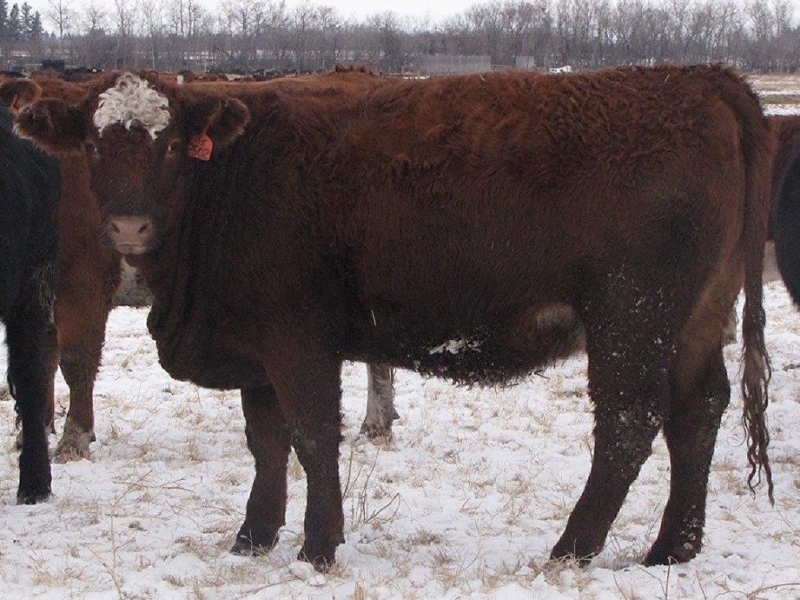 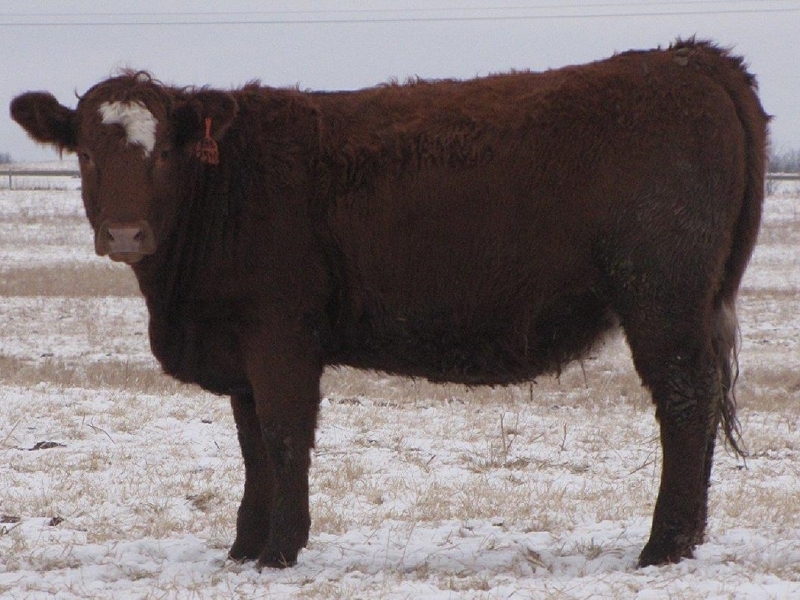 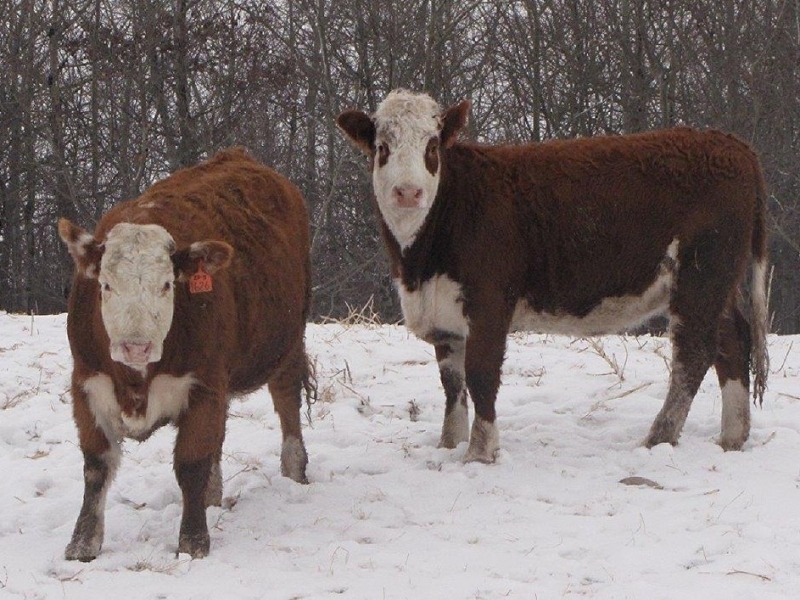 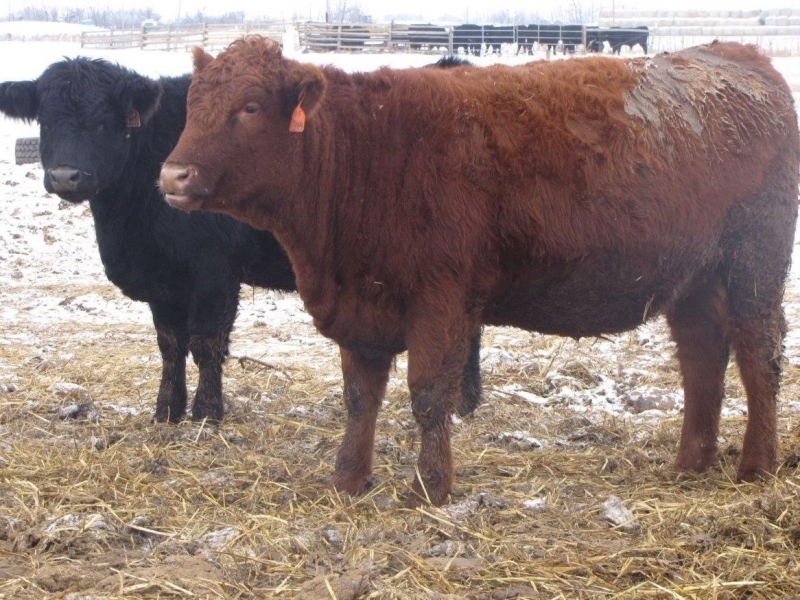 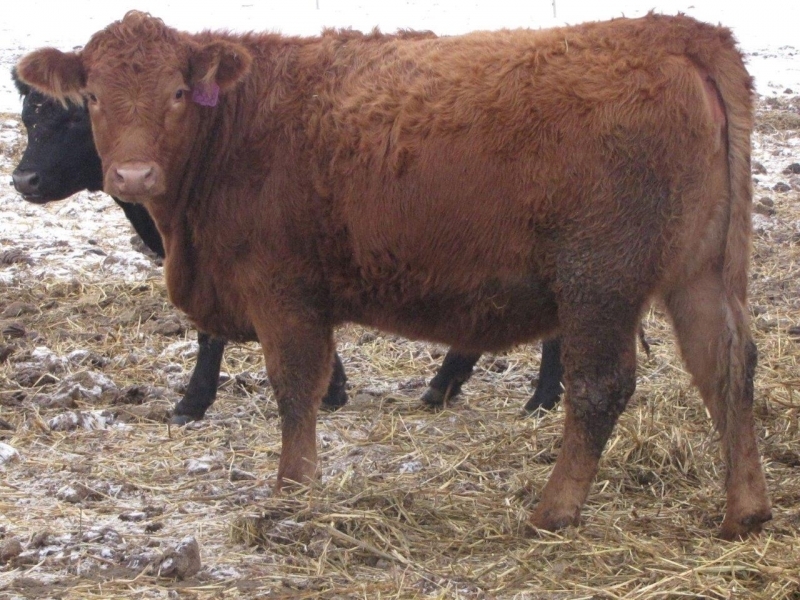 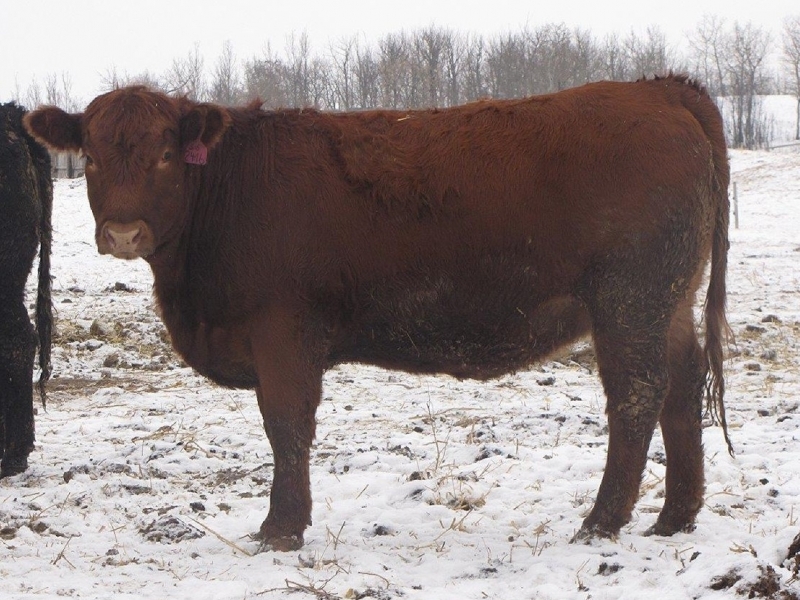 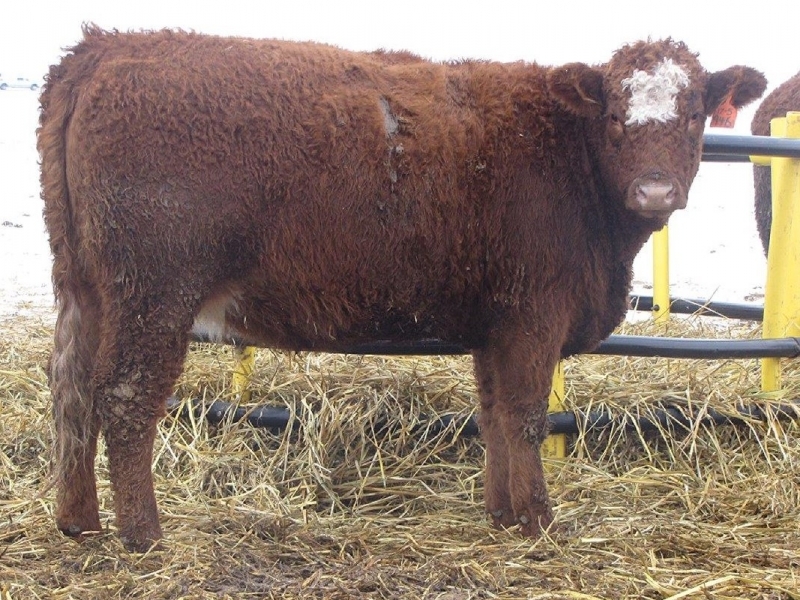 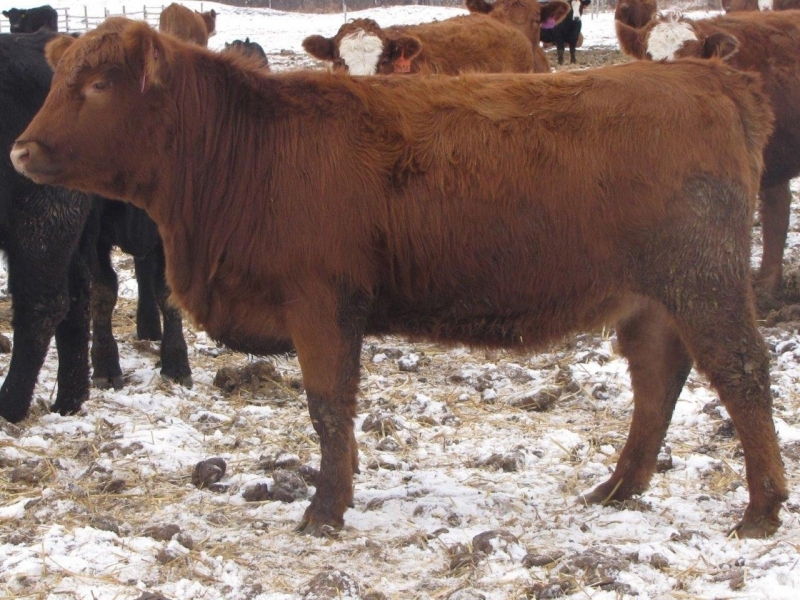 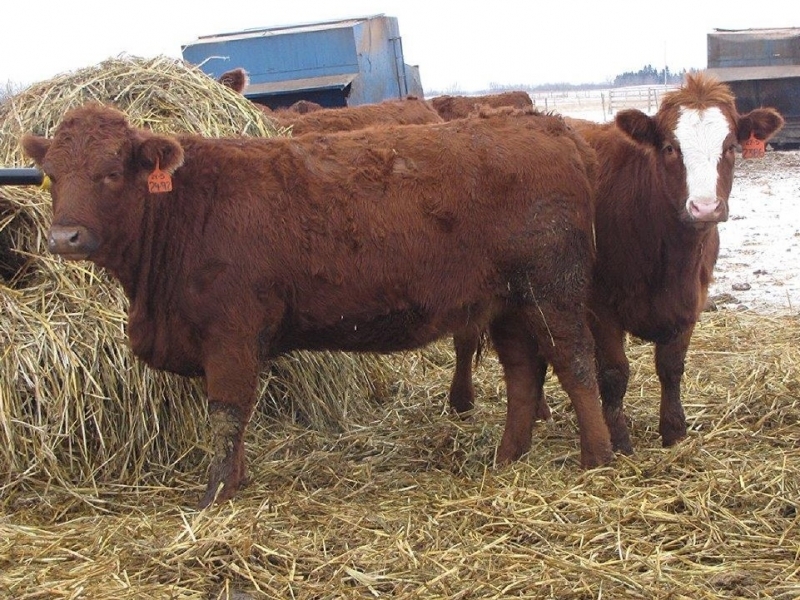 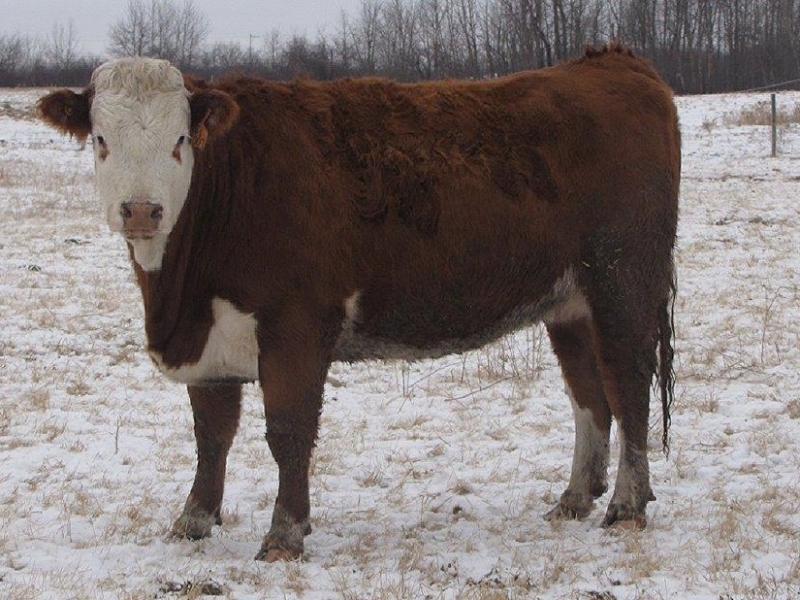 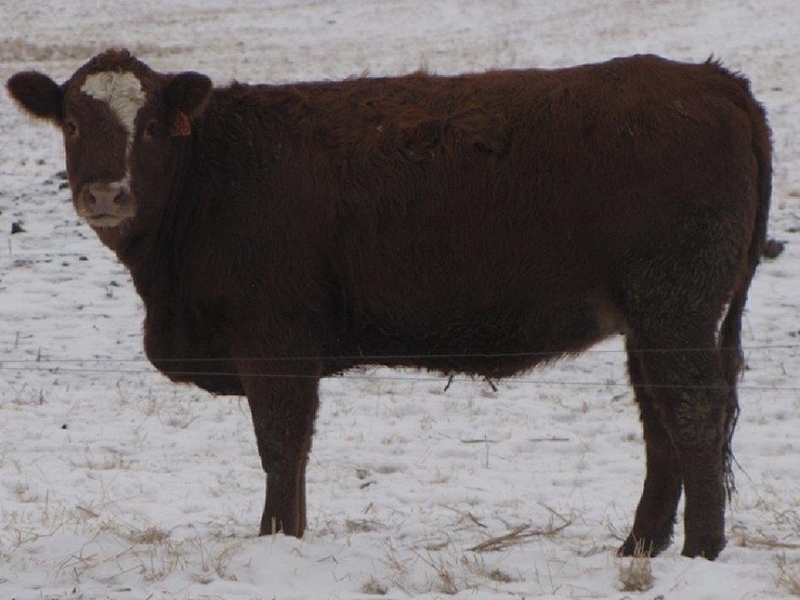 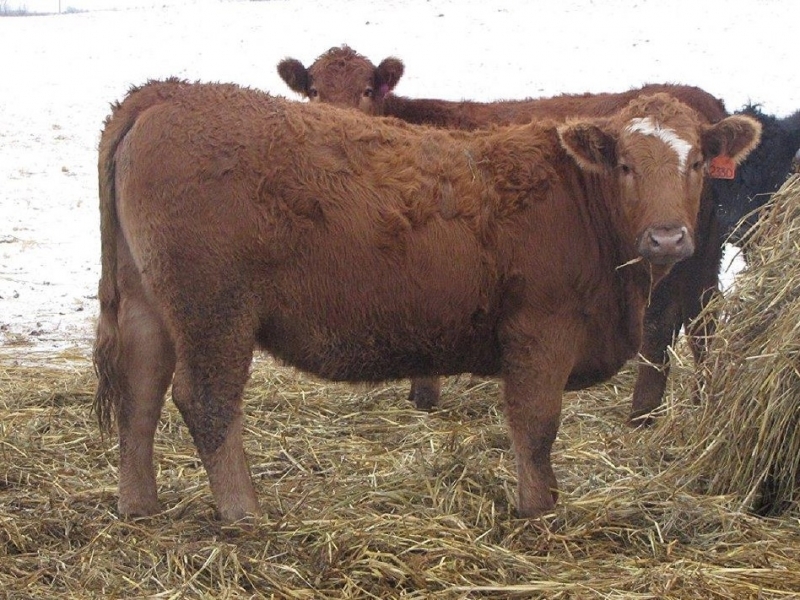 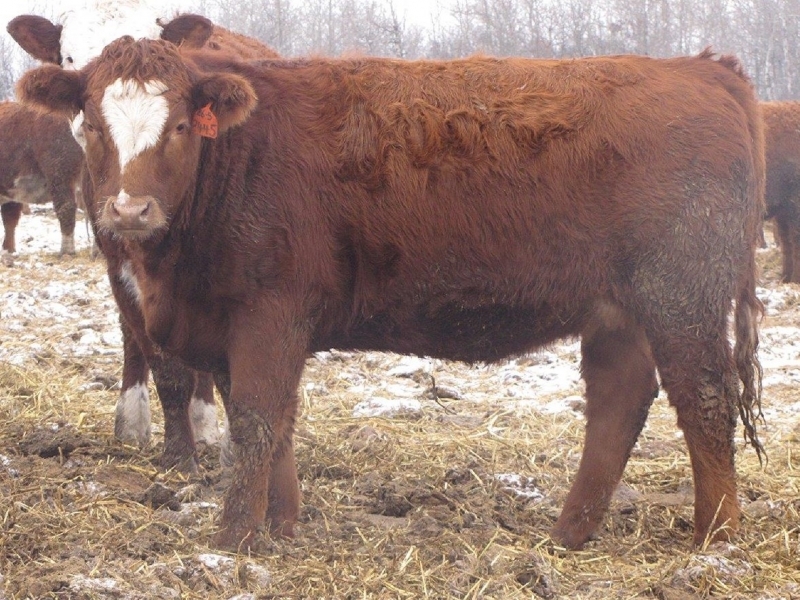 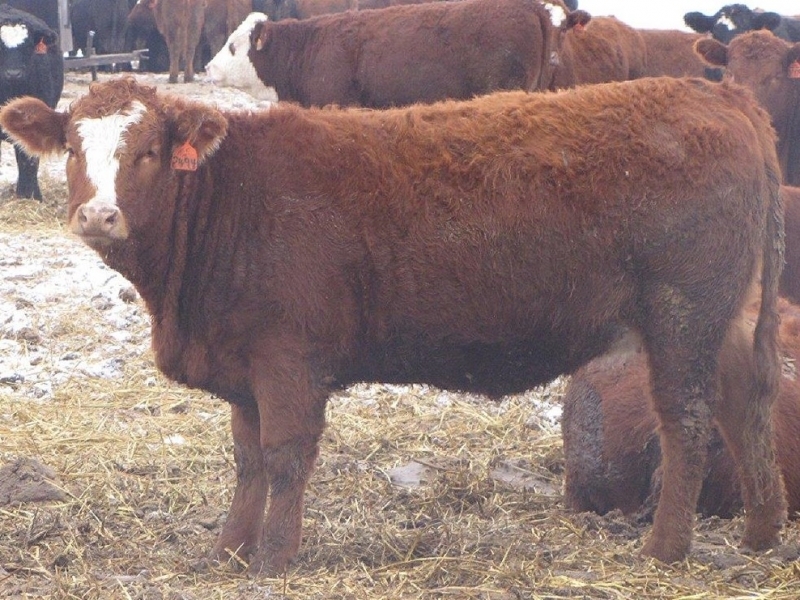 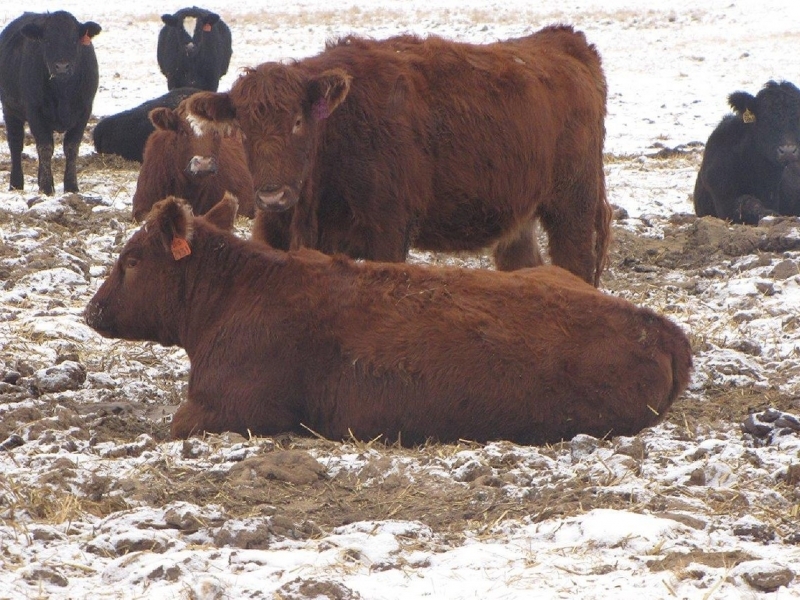 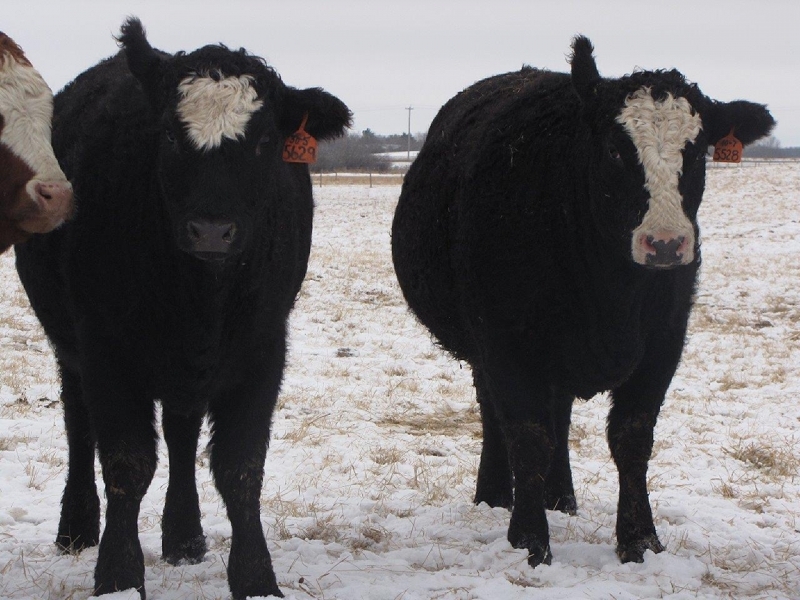 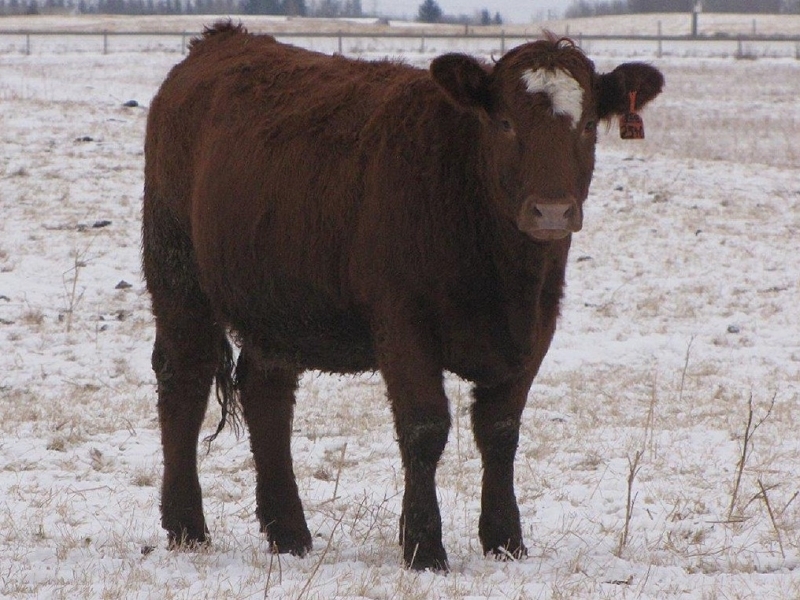 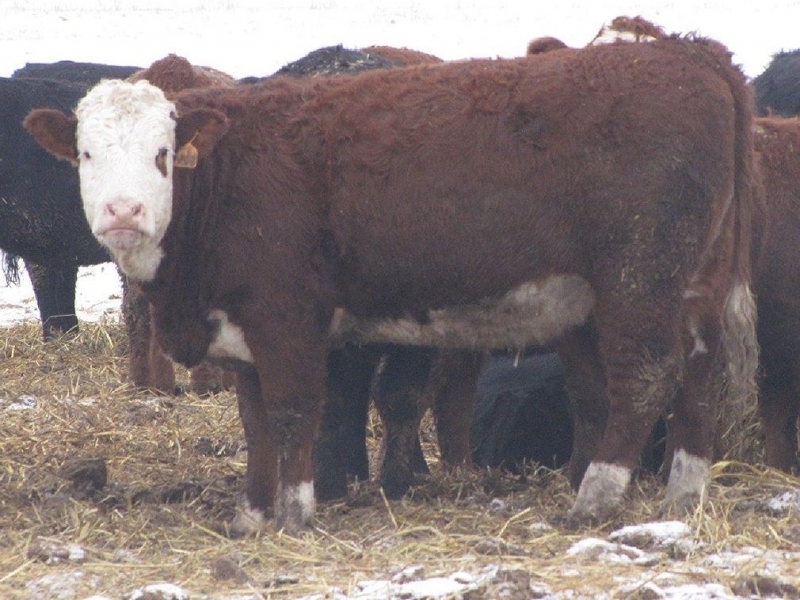 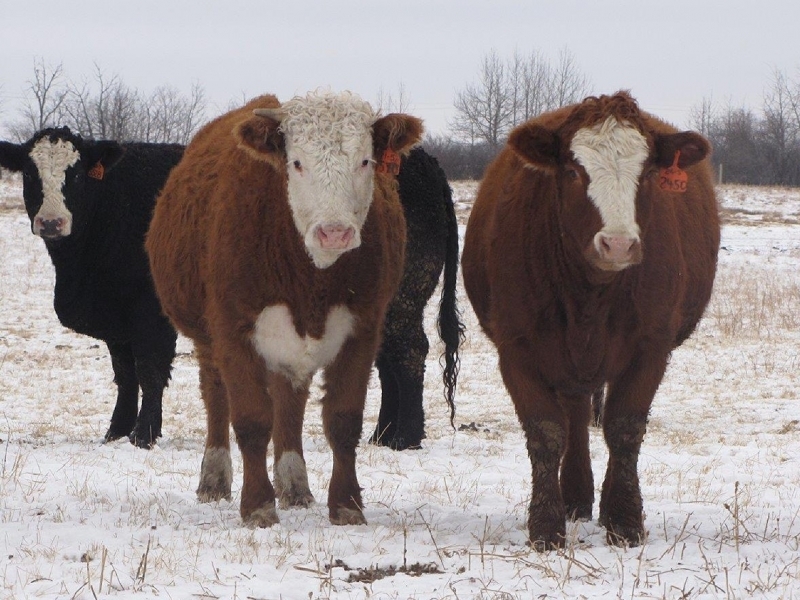 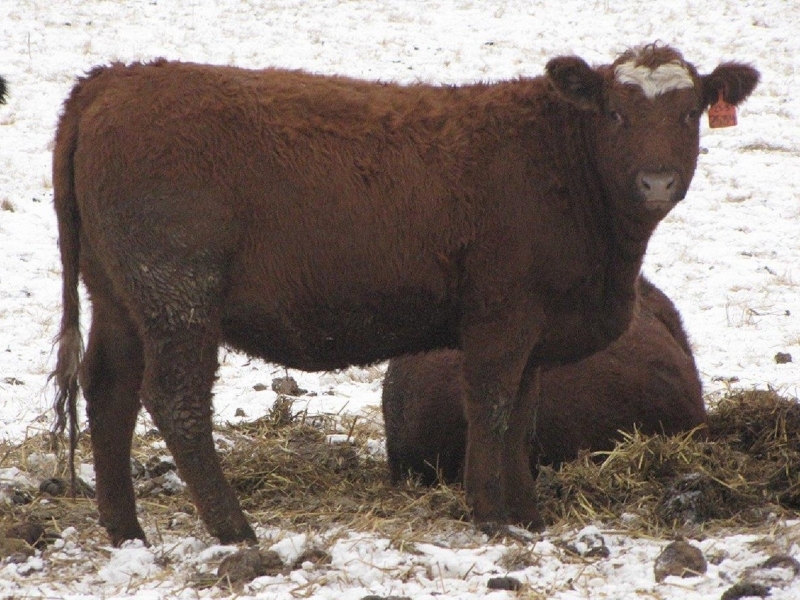 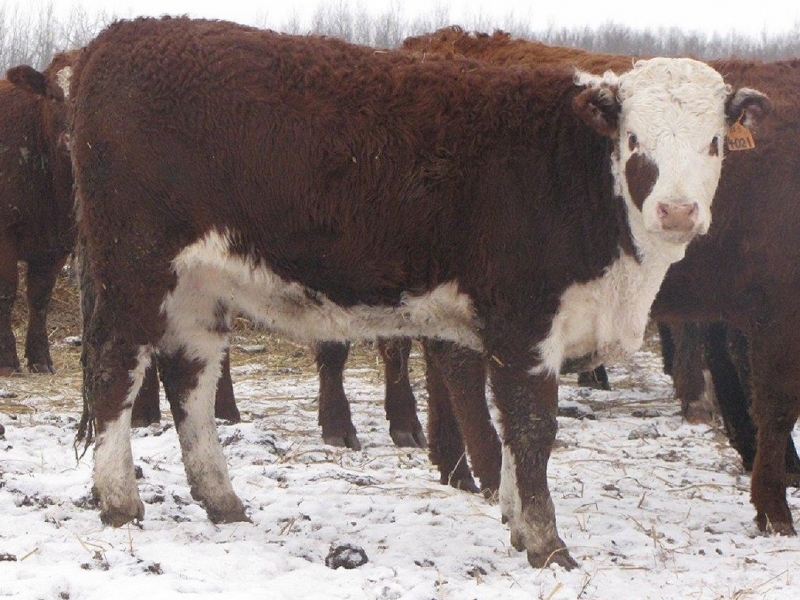 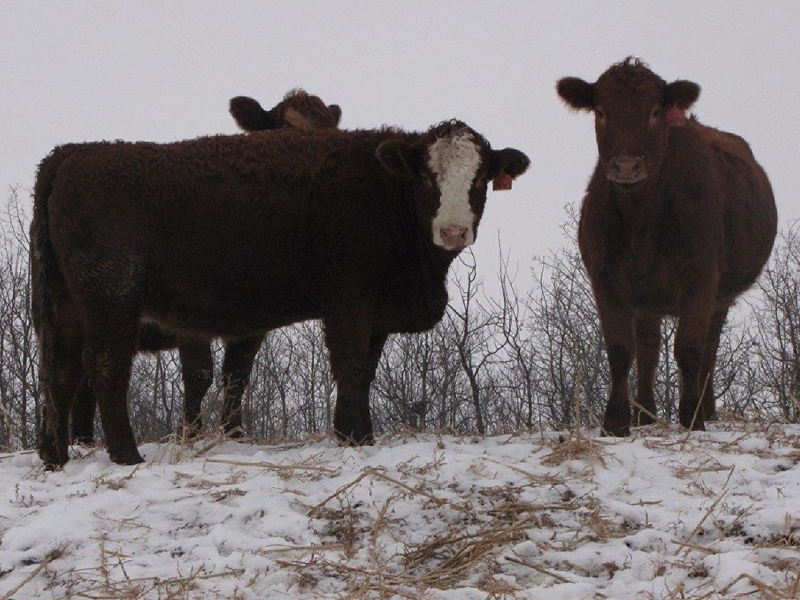 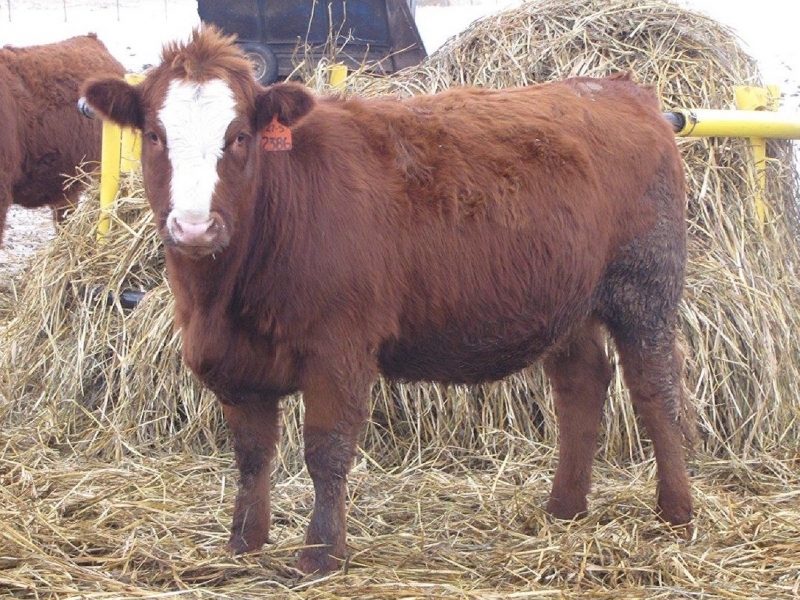 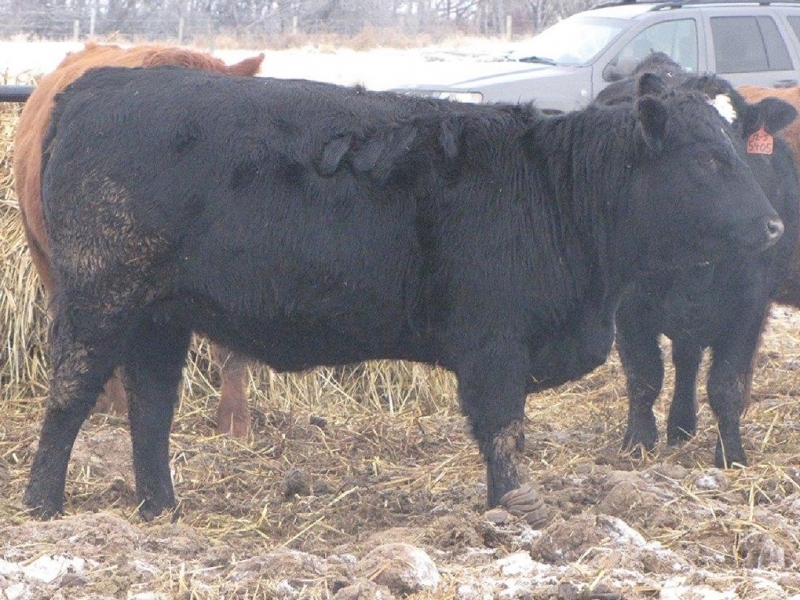 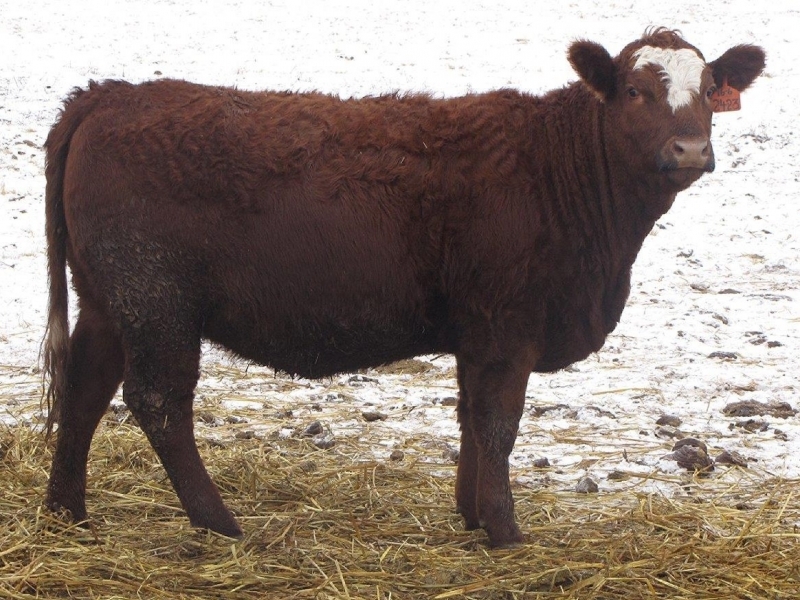 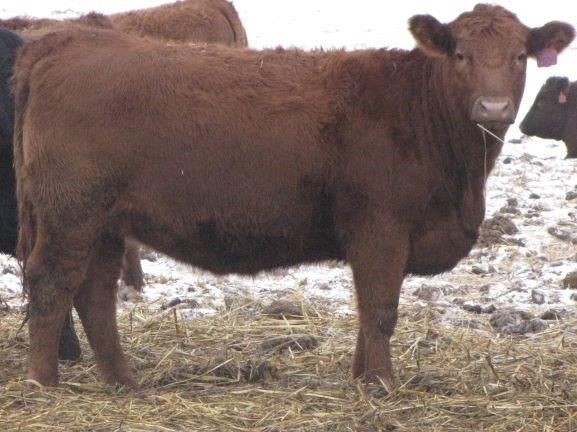 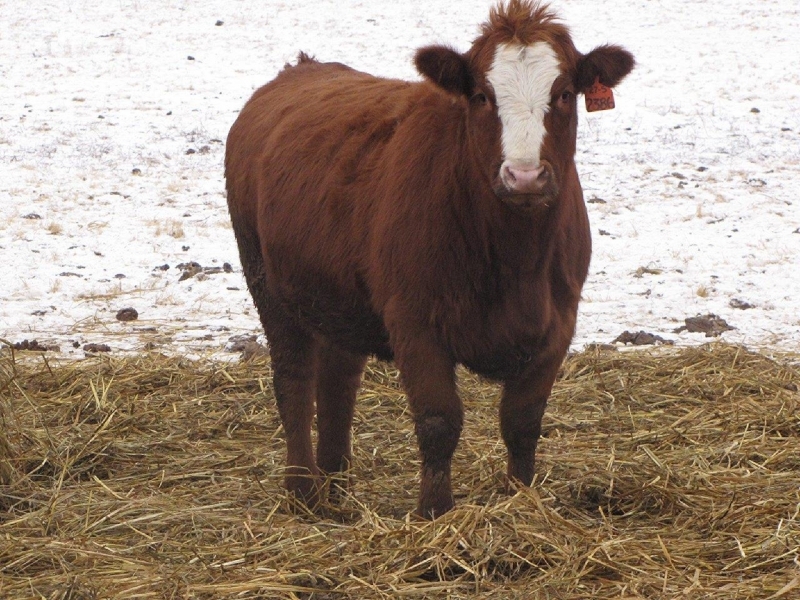 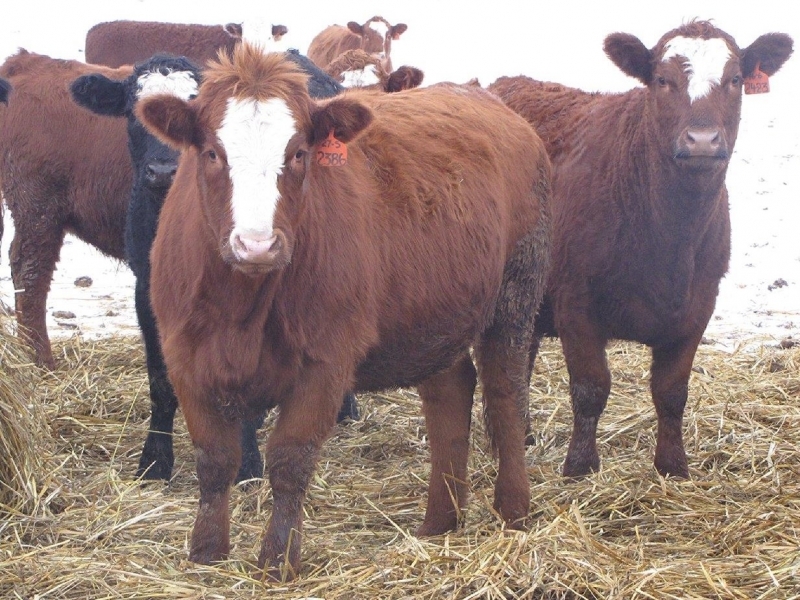 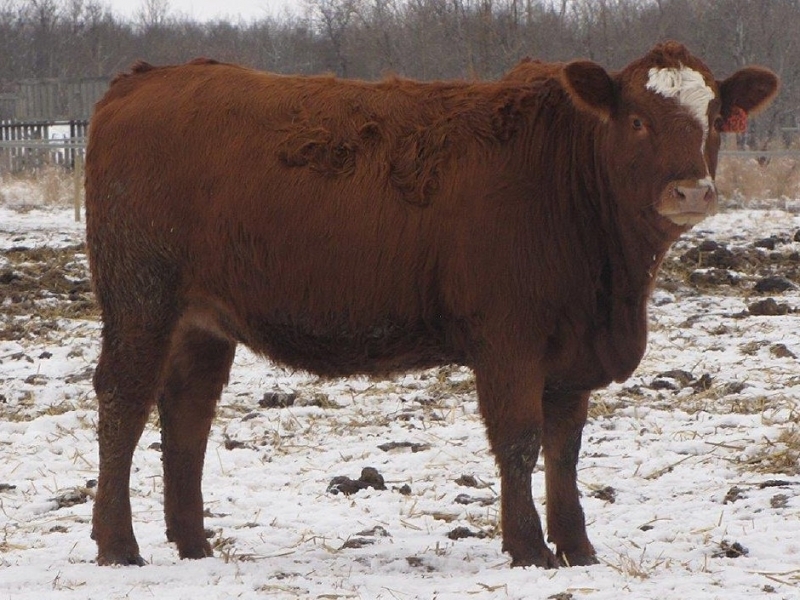 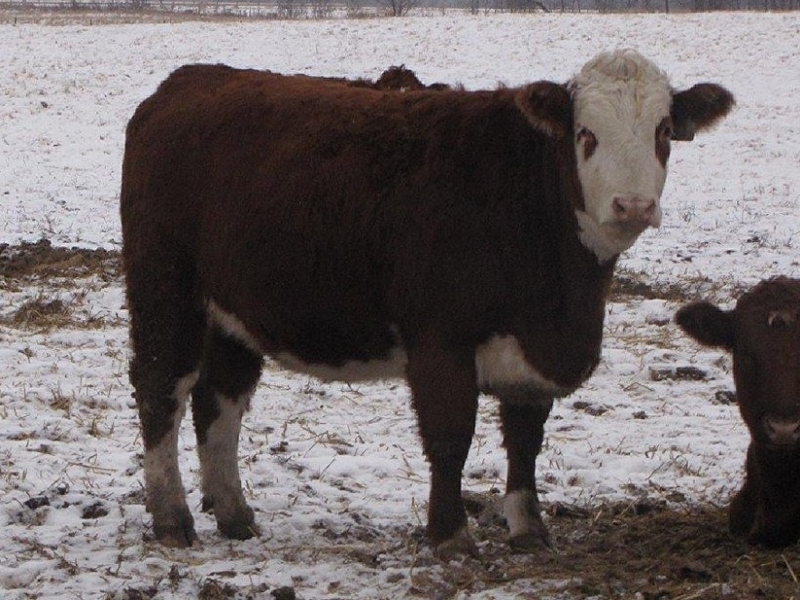 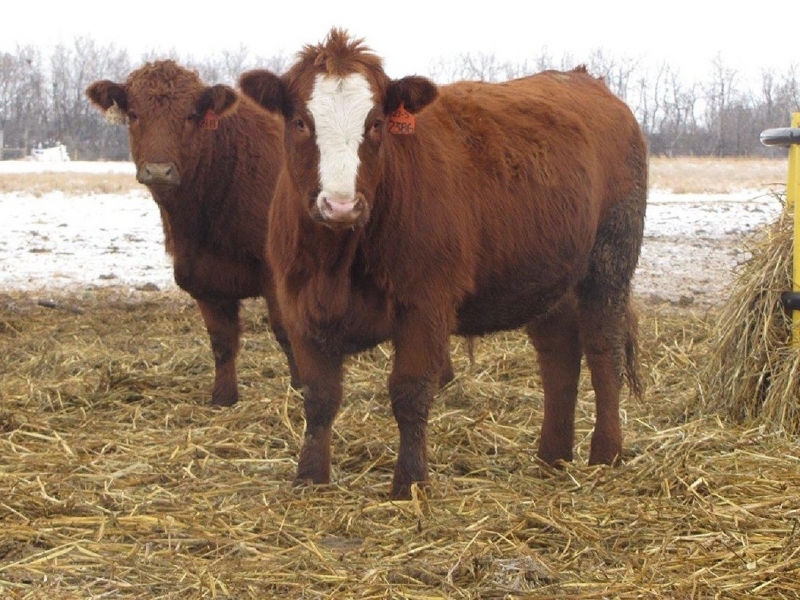 -Big-Bodied fleshy Red Angus x Simmental Heifers. 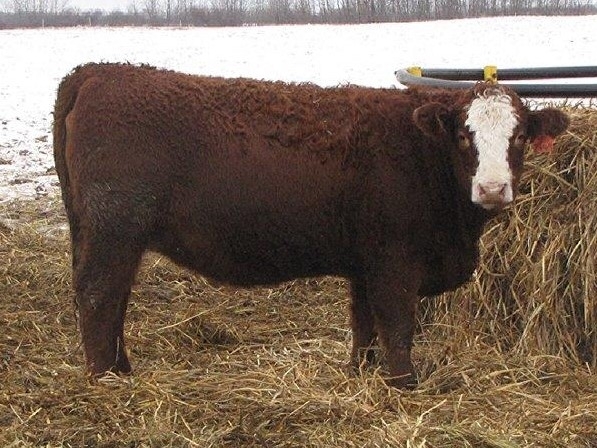 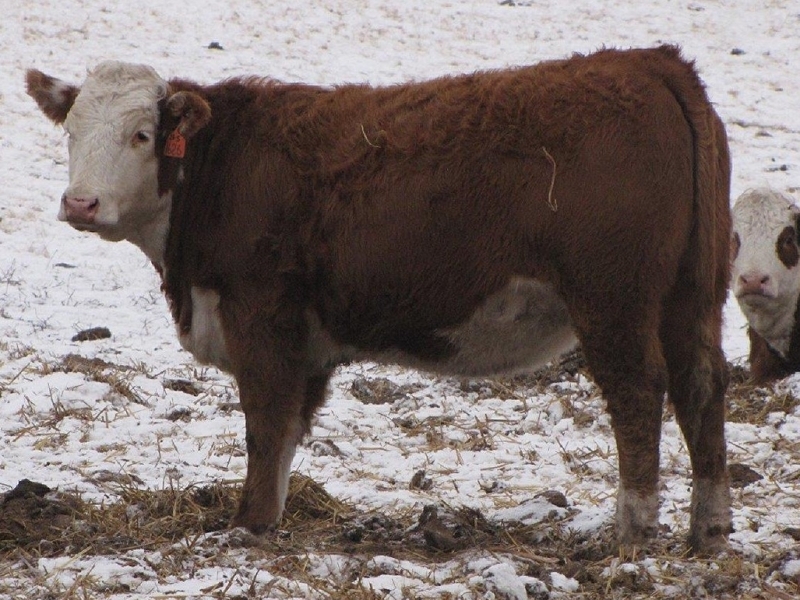 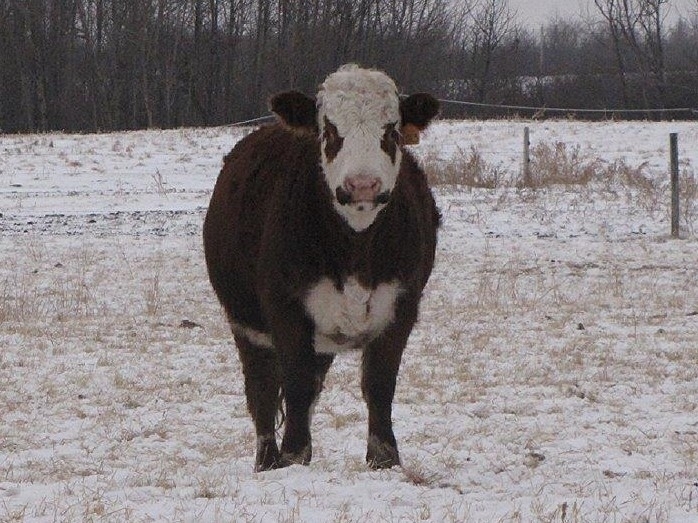 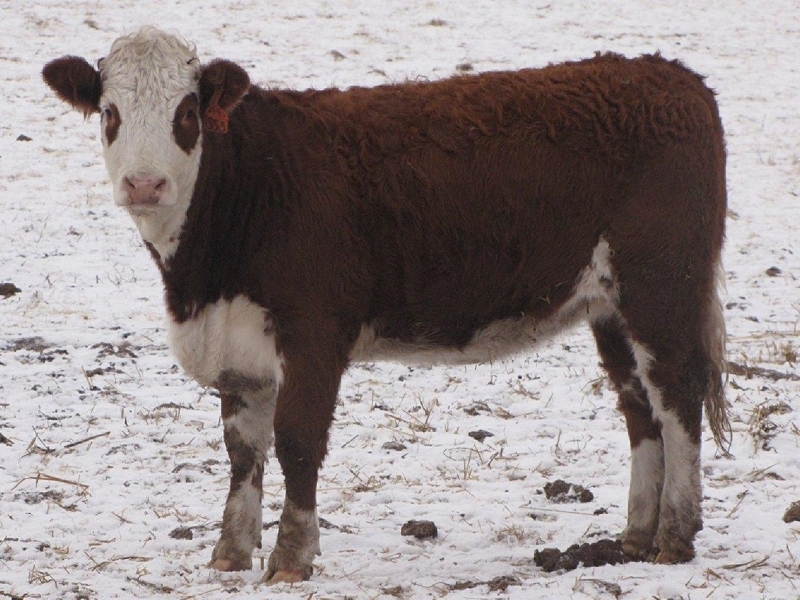 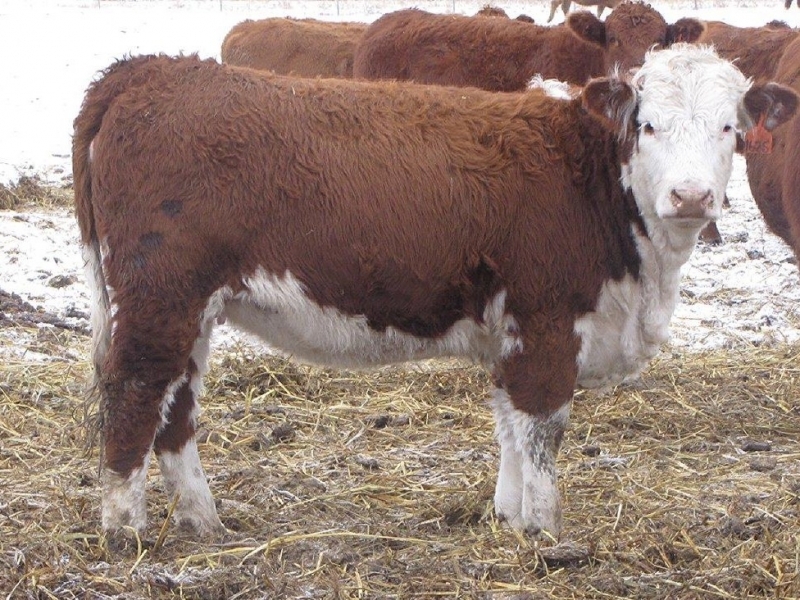 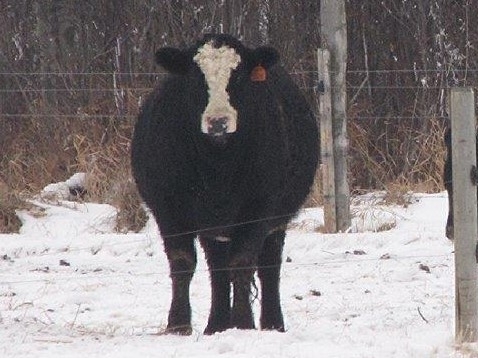 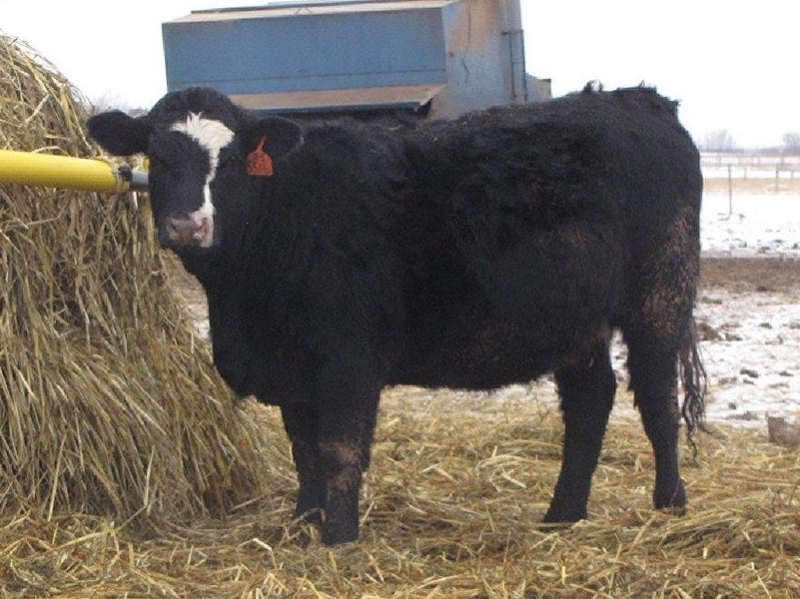 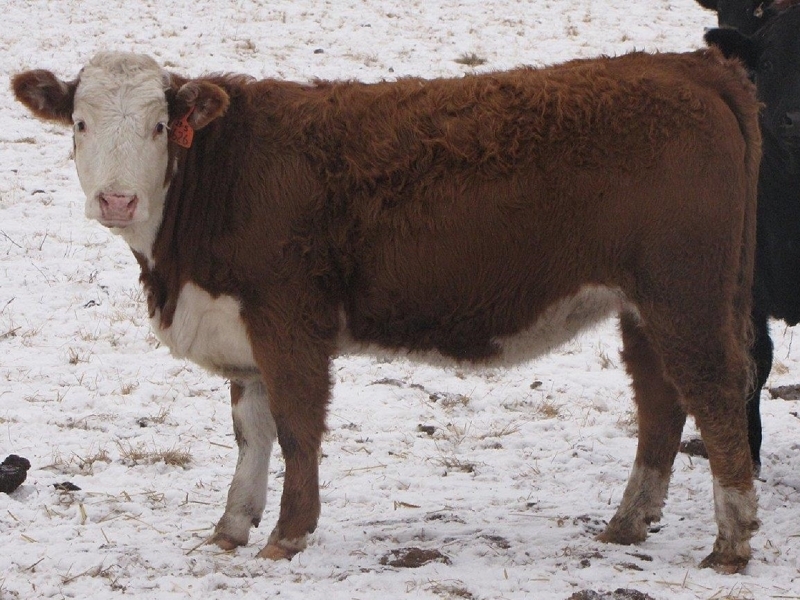 -Sired by Fleckvieh Simmental bulls. 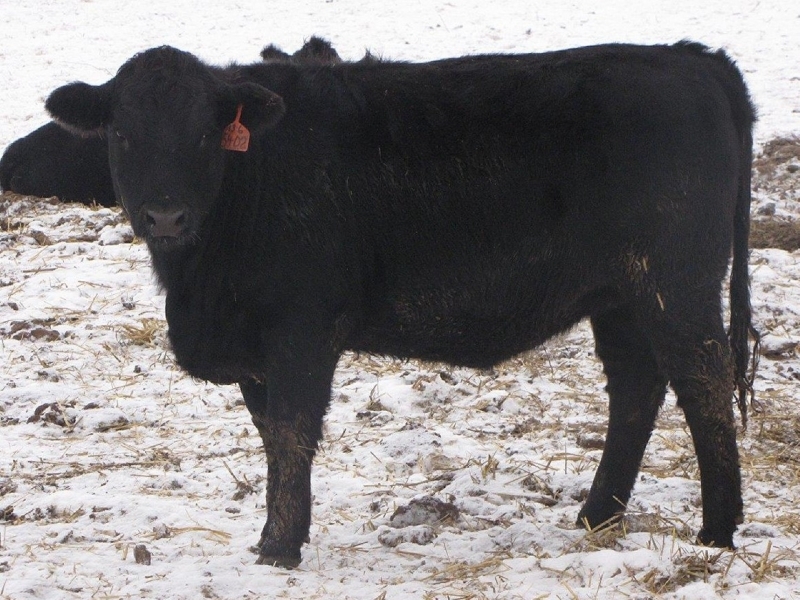 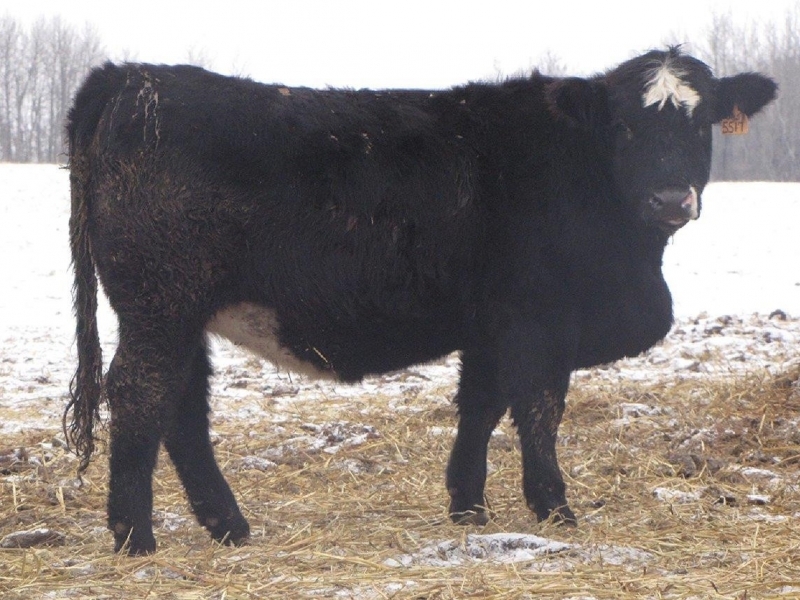 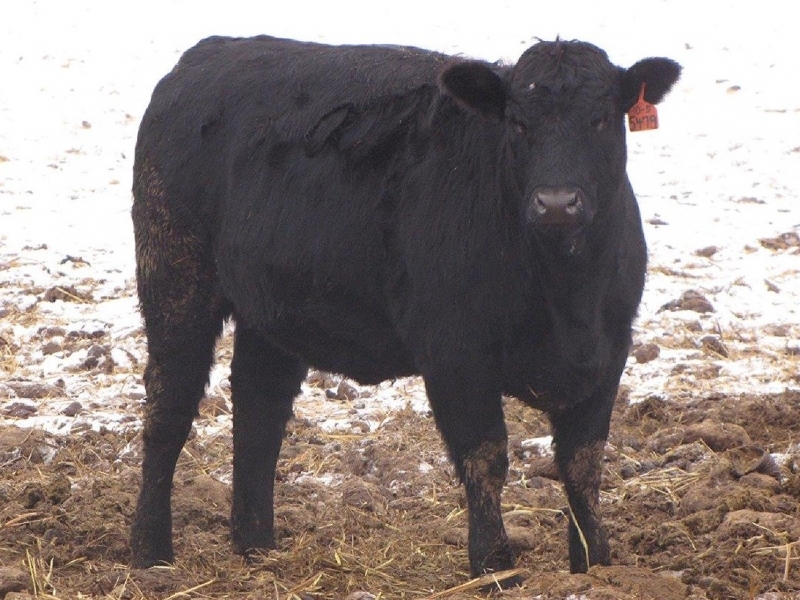 -Every hybrid replacement heifer sells / none retained! 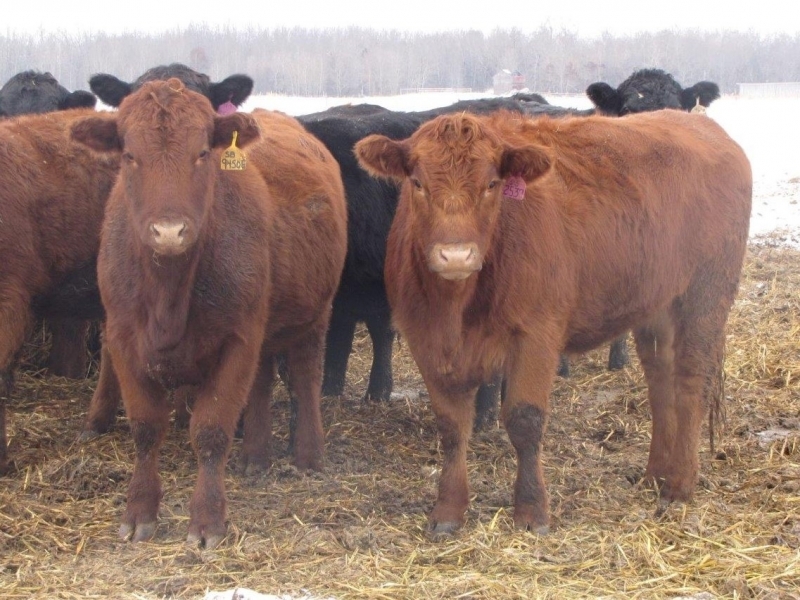 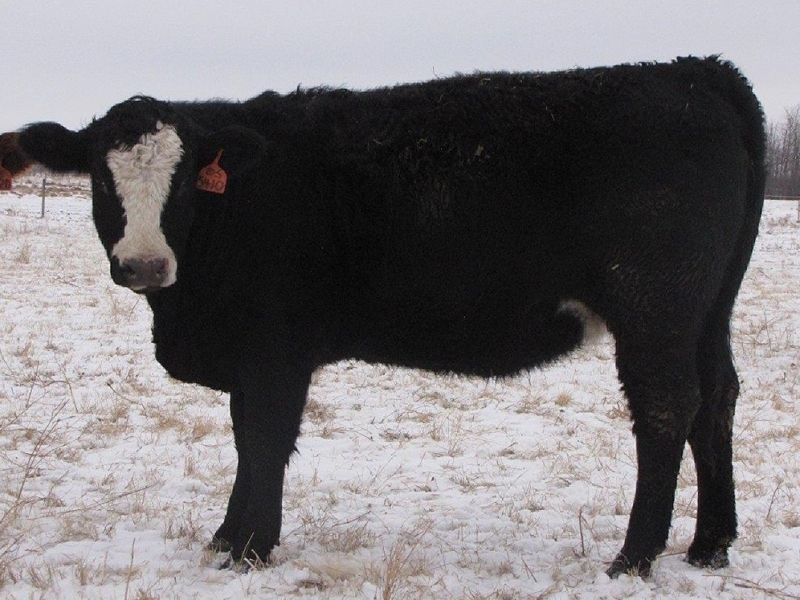 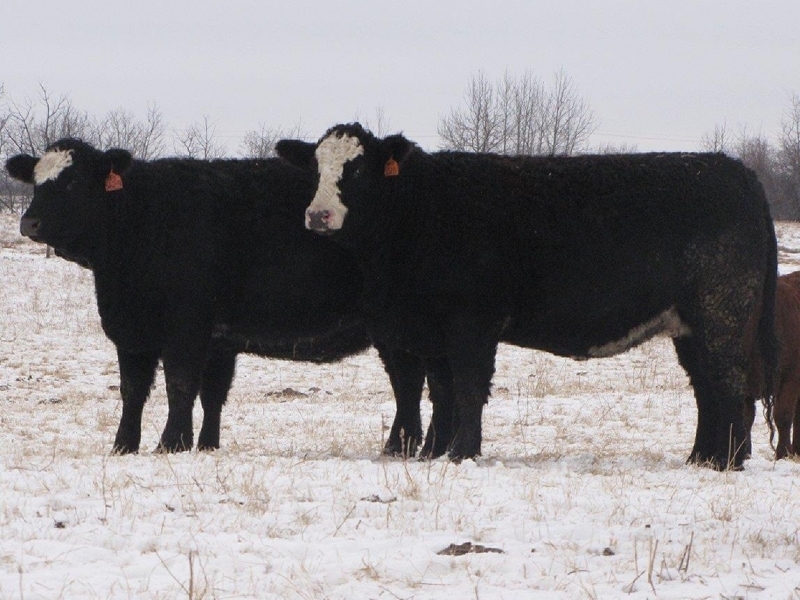 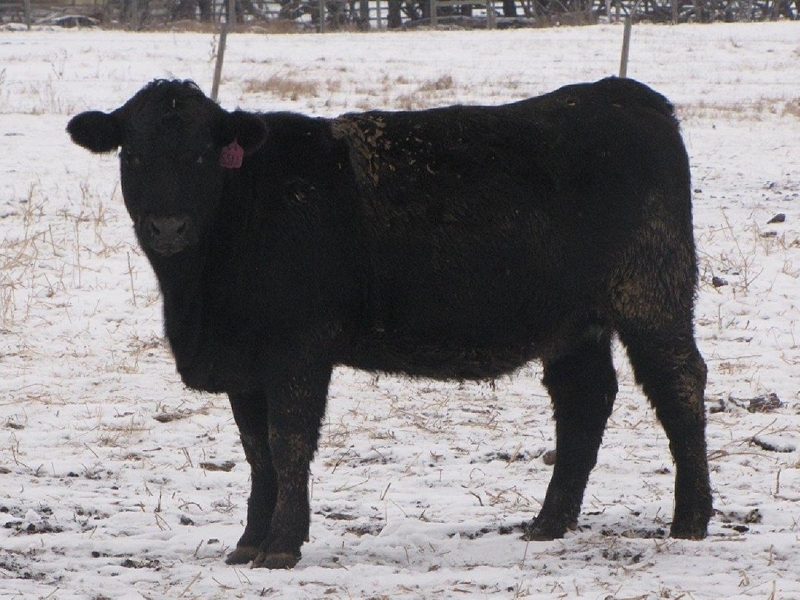 They’ll be in the Bred Heifer Sale at North Central Livestock Exchange in Vermilion, Alberta on December 9, 2017. 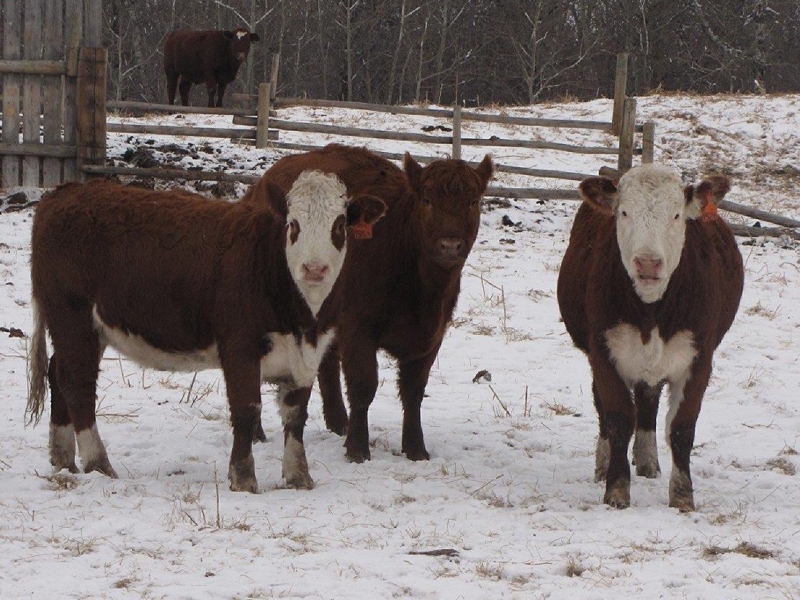 The sale starts at 12:00 noon. 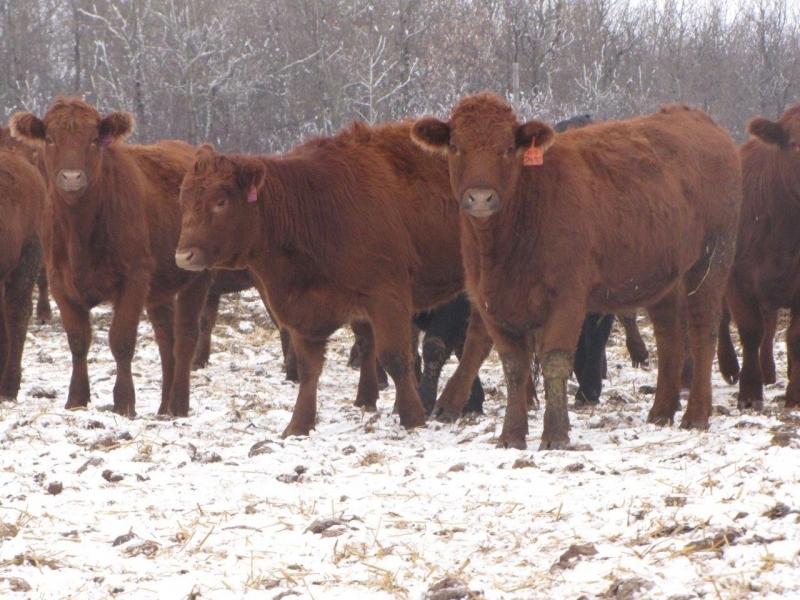 2017 Bred Heifers For Sale in Alberta | NCL Vermilion from MC Quantock "Canada's Bulls" on Vimeo. 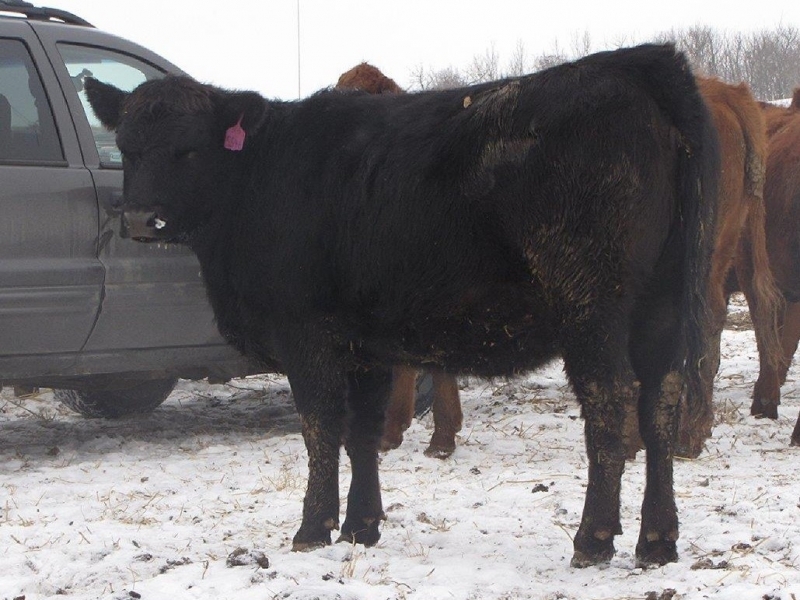 For approval to bid on upcoming sales bidders must contact DLMS – 780 – 554 – 4939.